We appreciate 🤗 everyone who comes out to visit The Farm and would like to encourage everyone to be safe and aware of his or her surroundings. Please be mindful of the fact that we are a working farm and be aware of and maintain a safe distance away from farm tractors and farm equipment, animals 🐄 , bees 🐝, internal fences which may be electrified ⚡️, and any other wildlife or snakes 🐍 that could be present on The Farm. In general, closed toed shoes or boots 👢are a good idea for footwear. Please review the FarmResort Visitor Guidelines and the Texas Agritourism Act posted at our entrance, on our social media sites, and below. We look forward to seeing you out at The Farm! Q: How Do i get to FarmResort? A: Click on the Icon on the Map in the About section (Here) and it will pull up Google Maps. Click on “Directions,” and Google Maps will show you how to get to FarmResort. We are located about 1 hour north of Dallas, Texas at 5757 S. FM 1752, Whitewright, TX 75491. The best way to find our location is to Follow the instructions above or type "FarmResort" or “GMQ2+3V Whitewright, Texas” into Google Maps and then follow the directions (some mapping systems will take you about 18 minutes north of our location - to ector - when you type in our number address). Our Major Crossroads are FM 1752 and County Road 4050. 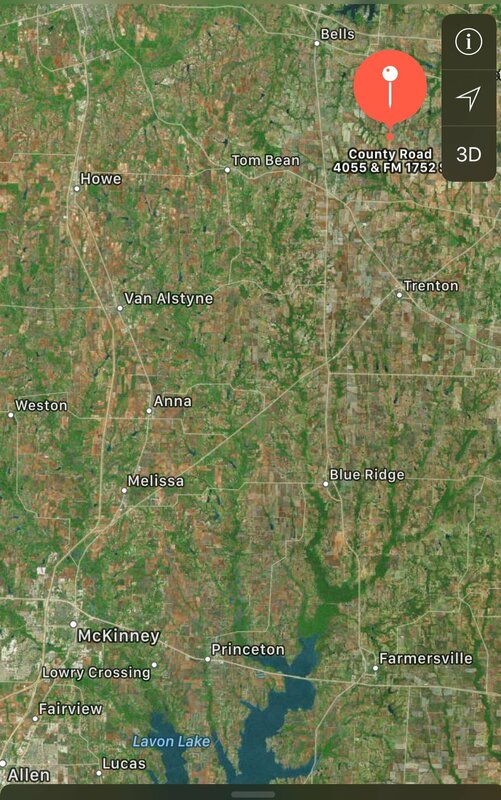 We are about 8 minutes NorthEast of downtown Whitewright, TX. You could also follow a GPS system to Whitewright, TX and then can easily find us using the directions below. 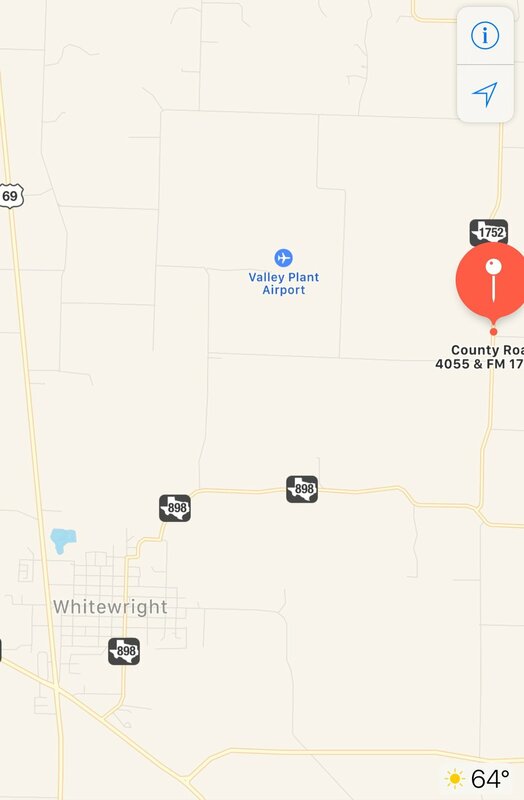 If you are coming to FarmResort from the Dallas area, you will likely arrive to downtown Whitewright by way of 160 North. Head East/Right onto W Grand Street and then go North/Left onto N. Bond Street. Stay on N. Bond Street as it winds and turns into Oak Hill Road and then Into 898. Take 898 to FM 1752 and then go North/Left onto 1752 for less than 5 minutes. 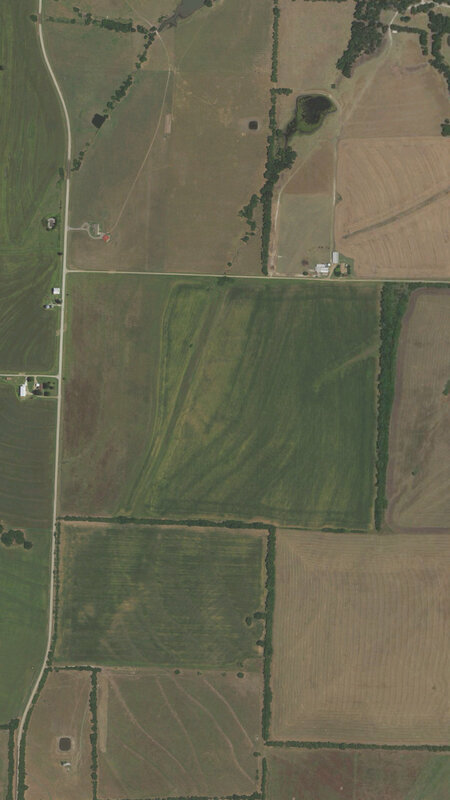 While you are on 1752, FarmResort will be on the East/Right immediately after you pass CO 4050 on the left. if you pass CO 4055 on the right, then you have gone too far.